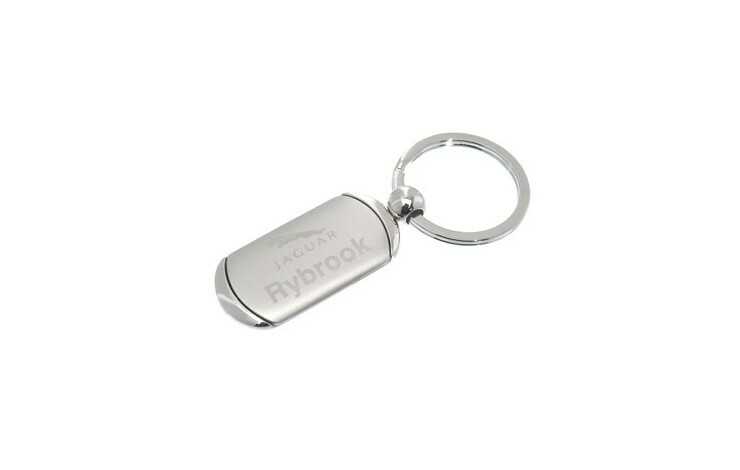 Commemorate your next event with one of our personalised Denver Keyrings. 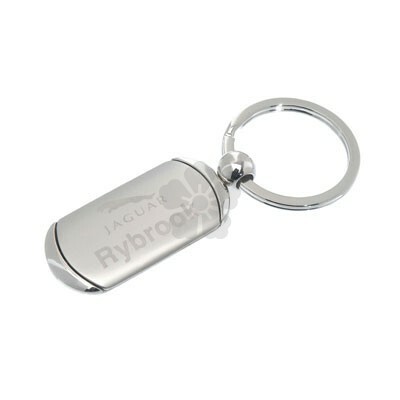 This metal keyring is a great way to commemorate a company event or landmark, to ever remain on your keys! The shiny nickel keyring includes a matt centre, with a shiny front and back. Laser engraved to the front as standard, why not also engraved to the back for maximum brand exposure - POA. Supplied in an individual window gift box as standard. A beautiful combination of shiny and matt metal. Supplied individually boxed as standard. UK Stocked - quick turnaround.